Greta Thunberg is not the only one who does not want to fly to conferences anymore. More and more Swedes feel guilty about taking the plane. The “Flygskam” is on everyone’s lips. Is flying slowly becoming uncool? Anyway, it is not doing well with the fight against climate change. And not only did environmental activist Greta Thurnberg realize that this was a 65-hour train ride to the World Economic Forum in Davos. Austrian Environment Minister Elisabeth Köstinger (ÖVP) also recently criticized in an interview: “I know many who save the world on Twitter every day and then book the next long-distance trip”. In Sweden, the “Flygskam” is already a household word, and so, for example, an Instagram account that is popularized by celebrities for promoting long-distance travel has become very popular, with 250 people working on the film Industry support a call in Sweden’s largest daily newspaper “Dagens Nyheter”, which says that producers should limit filming abroad. “The Flygskam trend has certainly influenced me,” says the political student Viktoria Hellstrom to the news agency. She preferred to take the train for her holiday in Italy rather than the plane. There is a large supply of low-cost flights in Sweden, and emissions of climate-damaging exhaust emissions from international flights from Sweden have risen by 61 percent since 1990. A similar picture can be seen in many European countries, including Austria, wherein 2018 there was a new record in CO2 emissions from aviation. However, the fact is that aviation’s CO2 emissions account for less than three percent of global CO2 emissions. However, experts assume that air traffic worldwide will double in the next 15 to 20 years. But the aviation boom is also increasing the awareness of the problem. In a recent survey by the World Wildlife Foundation, 20 percent of Swedes surveyed said they’d taken the train instead of taking the plane for the sake of the environment – especially young people and women are responding to the trend Sweden now also back on night trains. But, Does the flying shame already affect the statistics? Hard to say. 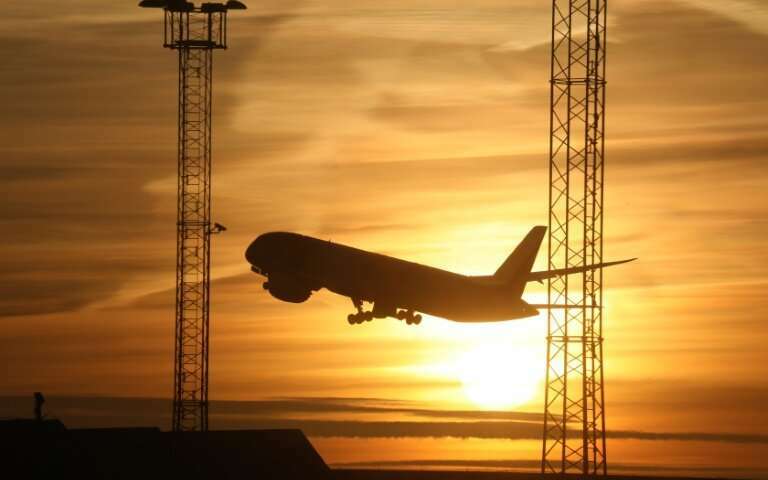 In any case, the number of domestic flights declined by 3.2 percent last year, according to the traffic authority. And in the winter, the Swedish Railways SJ recorded an increase in business travel by 21 percent. The reason for this, however, could be sought elsewhere. Because a year ago, a new flight tax was introduced. In addition, the regional airline Nextjet went bankrupt, which is why several routes in the country were temporarily no longer offered.